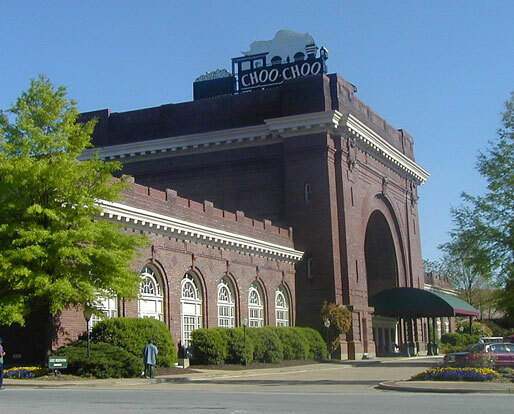 The Chattanooga Choo Choo is arguably the city's most renowned landmark. 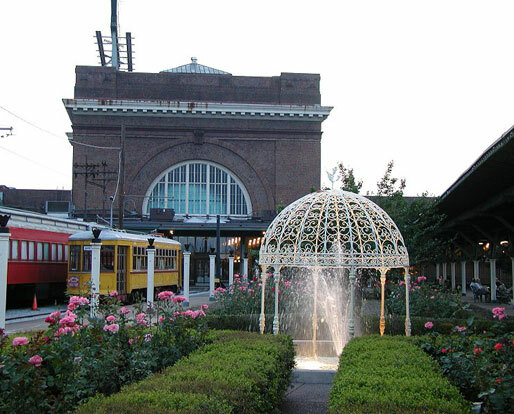 Originally opened in 1909 as Terminal Station, the magnificent central building is a testament to the golden age of railroads. 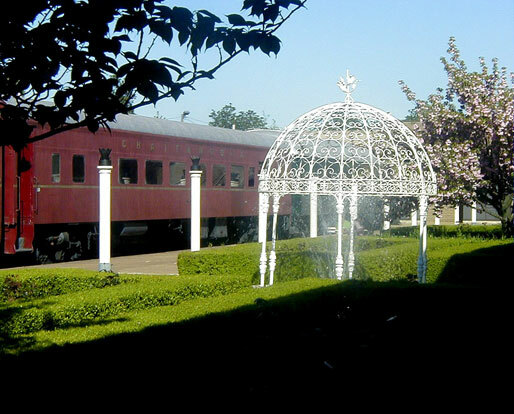 The complex of 361 hotel rooms, ten shops, four restaurants, three pools, tennis courts and formal gardens was purchased by Choo Choo Partners, L.P. in 1988 and carefully renovated to recapture its original grandeur. 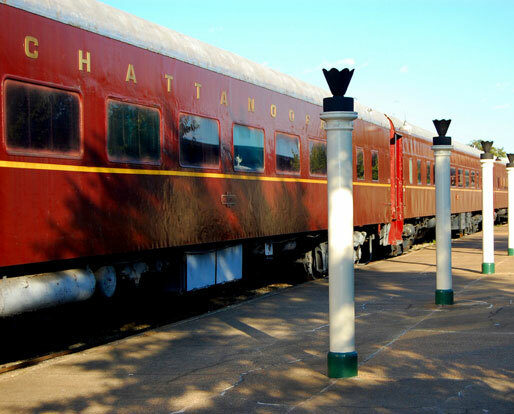 Kinsey Probasco Hays continues to own and manage the Chattanooga Choo Choo. 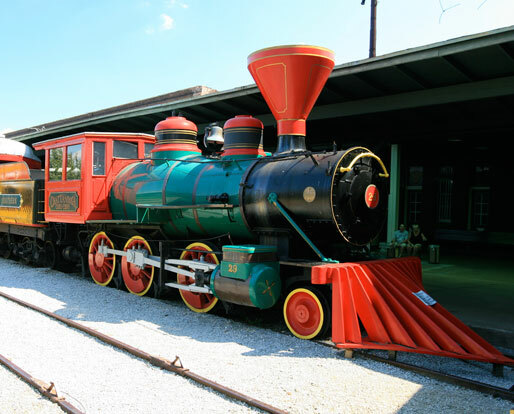 The Choo Choo, which anchors the south end of the downtown area, was in bankruptcy and facing an uncertain fate when purchased by the KPH principals. 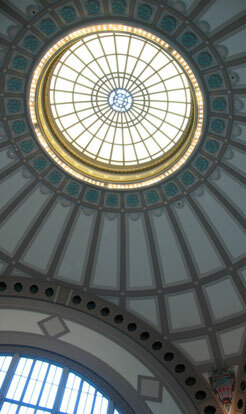 Its restoration enabled the development of key projects between the hotel and the aquarium on the north end of downtown.